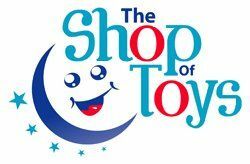 Home / Shop By Brand / Disney Princess Secret Treasure Box with lots of Enchanting Accessories! 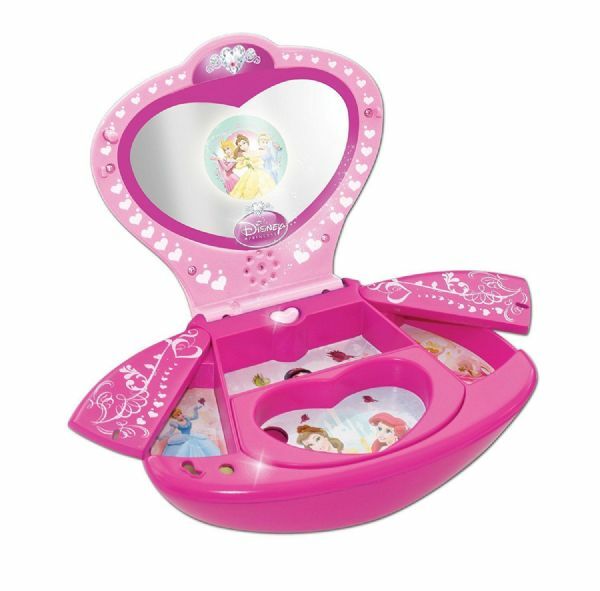 Disney Princess Secret Treasure Box with lots of Enchanting Accessories! Little princesses can keep all their secrets safe in this pretty treasure box. 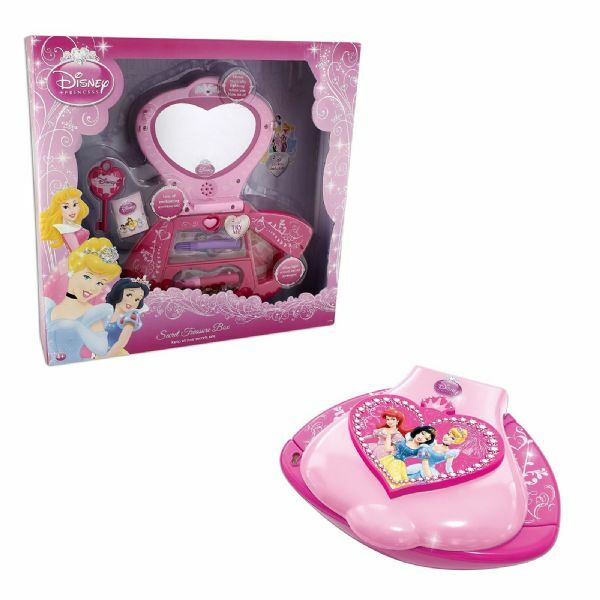 Use your secret key to open your Secret Treasure Box and see the Disney Princesses appear in the mirror as if by magic! Blow gently towards the mirror -- its mirror magically lights up! Open the drawers and listen to music and Princess phrases. 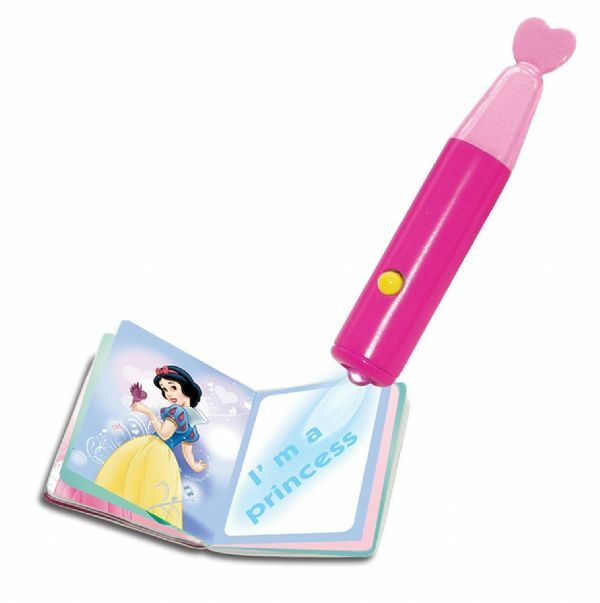 Write secret messages in the booklet using the magic invisible pen and the magical torch to reveal them, and decorate your treasure box with the stickers included.